M. Robert Mulholland Jr. defines spiritual formation as "the process of being formed in the image of Christ for the sake of others." Compact and solid, this definition encompasses the dynamics of a vital Christian life and counters our culture's tendency to make spirituality a trivial matter or reduce it to a private affair between "me and Jesus." 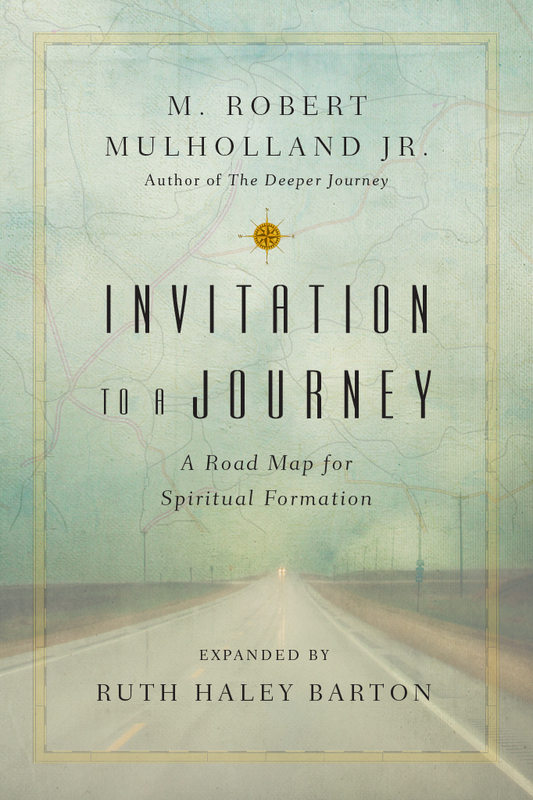 In Invitation to a Journey, Mulholland helps Christians new and old understand that we become like Christ gradually, not instantly. 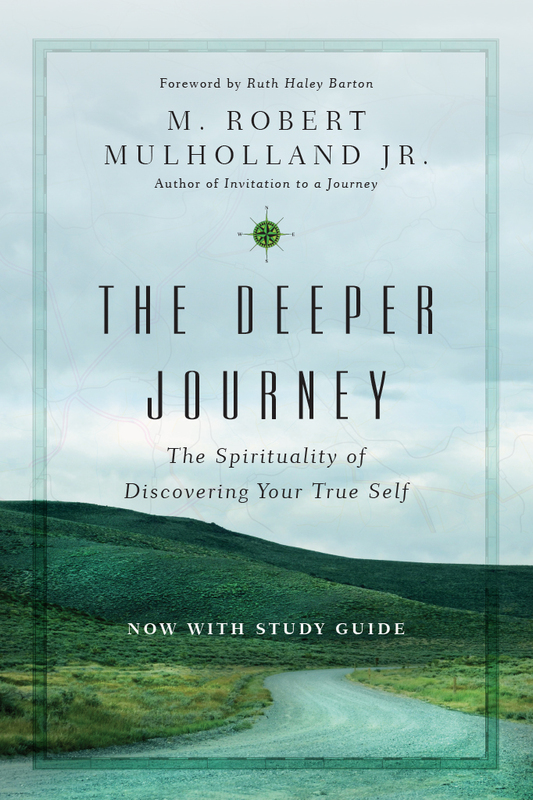 Not every personality is suited to an early morning quiet time, so Mulholland frees different personality types to express their piety differently. 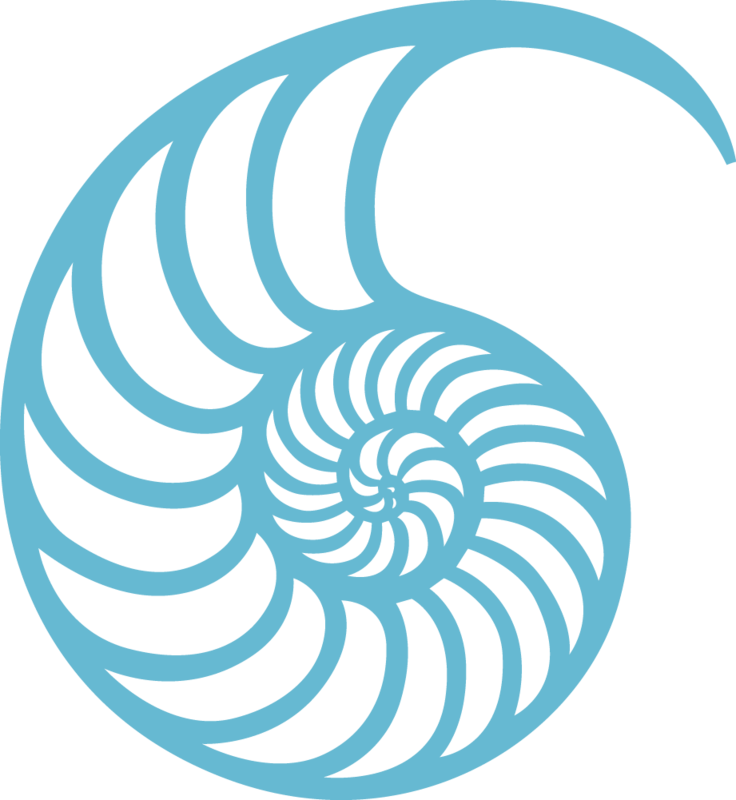 He reviews the classical spiritual disciplines and demonstrates the importance of undertaking our spiritual journey with (and for the sake of) others. This road map for spiritual formation is profoundly biblical and down to earth. In the finest tradition of spiritual literature, it is a vital help to Christians at any stage of their journey. 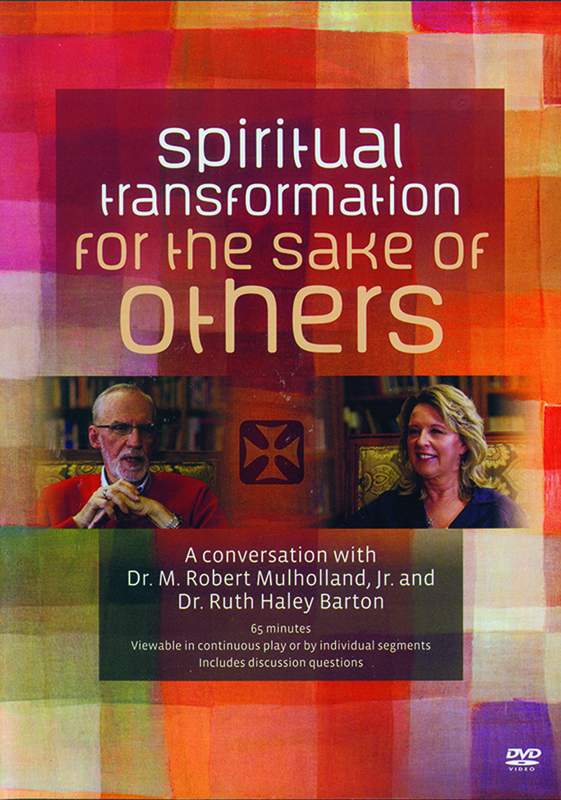 This edition is revised and expanded by Ruth Haley Barton with a new foreword, spiritual practices and study guide, to provide spiritual direction for individuals and groups seeking spiritual companionship for one another on the journey of transformation.